AFRIMA Is here again! 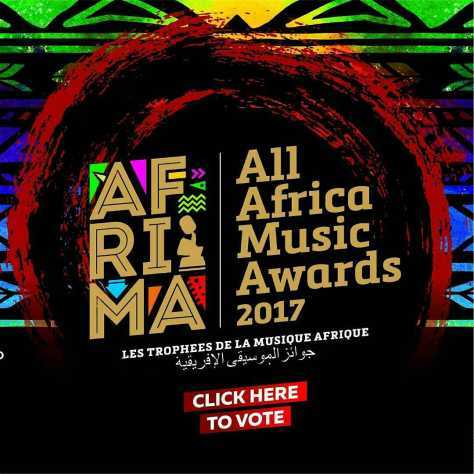 This 2017 edition of the All Africa Music Awards (AFRIMA) have the like of Davido, Wizkid, Mr Eazi, Tekno etc leading other nominations. Davido, Wizkid, Mr Eazi, Tekno together with Sheyi Shay were nominated alongside with 5 other artistes to battle under the same category of Best Artist of the year. At the same AFRIMA 2017, Davido and Wizkid will also have to battle under another category in the Song of the Year platform where “Davido’s “If” and “Wizkid’s Come Closer ft. Drake” were both nominated and also, nominated in that category are Runtown‘s “ Mad Over You” & Seyi Shay‘s “ Yolo Yolo“. • Under Fans’ Favourite Category of AFRIMA 2017, Nonso Amadi‘s “Tonight” was nominated alongside Olamide‘s “Pepper Dem Gang”. 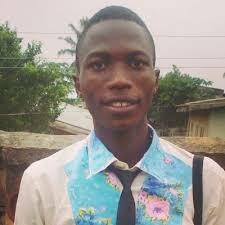 • Under “Best Artist or Group in African Contemporary” category, Adekunle Gold, P-Square and Wande Coal were nominated. • Mr Eazi was nominated alongside with other artistes under the AFRIMA’s Most Promising Artist in Africa. •In the AFRIMA 2017’s regional categories; Aramide, Seyi Shay, Yemi Alade and Tiwa Savage were nominated for Best Female Artist in West Africa. • Also, Davido, Mr Eazi, Runtown, Wizkid, Tekno & Yceewere nominated for Best Male Artist in West Africa. Let see “IF” the awards will goes to Davido or it will just be like “Come Closer” to Wizkid… It’s all about AFRIMA 2017!